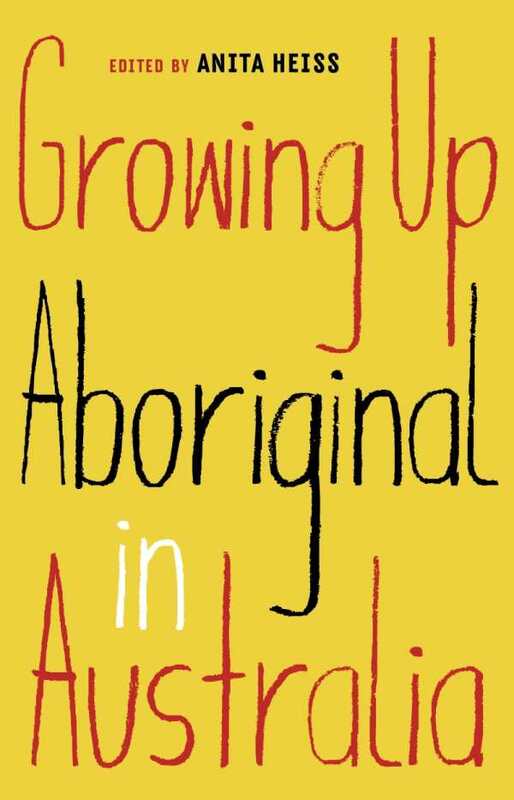 What is it like to grow up Aboriginal in Australia? This anthology, compiled by award-winning author Anita Heiss, showcases many diverse voices, experiences and stories in order to answer that question. Accounts from well-known authors and high-profile identities sit alongside those from newly discovered writers of all ages. All of the contributors speak from the heart – sometimes calling for empathy, oftentimes challenging stereotypes, always demanding respect.